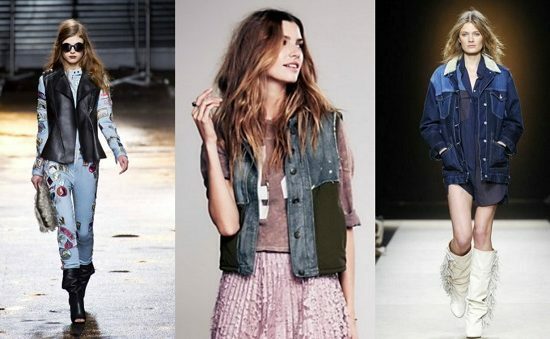 Would You Wear… Patchwork Denim? Would You Wear… a Fit-and-Flare Skirt? Would You Wear.. a Western Button-Up Shirt? Would You Wear… a Varsity Jacket?